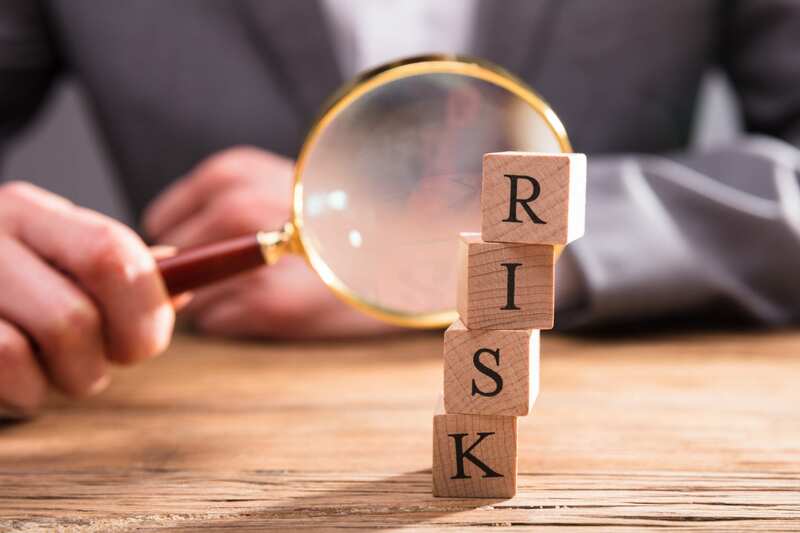 When you run a business, it’s vital to understand the level of risk involved with your activity, equipment, and premises. Even if you run a “safe” business that merely involves a desk and computer, there is still a risk associated with desk-based activities. So, you need to make sure you’re taking the necessary steps to minimize those risks. Here is why identifying and managing risk is so important. By not taking steps to make your premises a safe and secure space to carry out work, you’re exposing yourself to all kinds of issues, some with the potential to destroy your business and ruin you financially. If a risk is well-managed, scenarios like these can be minimized or even eradicated altogether. So, it is essential that you carry out a risk assessment throughout your business and also whenever you introduce a new aspect or expand the company. But how do you identify risk in the first place? Especially if you run a business where there is no apparent danger. There are several different categories of risks that can be identified. Begin by looking at the categories below and decide which areas apply to your business. Make a list of all the risks that fall under each category. Building Risks – Your business premises fall under this category. Things like fire and explosions are common risks to buildings. Other factors to consider are exposure to the elements, natural disasters, and the age and stability of the building. Hazardous risks – If your business requires the use of hazardous materials, then you need to include these in your list. The risk of spills, burns, accidents or other bodily harm is quite common. Workstation/workplace risks – Repetitive strain injury is surprisingly common for those with desk jobs, as is back injury for those who need to carry heavy objects. Trip hazards, furniture, equipment used, machinery and anything else employees need to use in order to carry out their job should all be included here. Technology risks – A power outage is a significant risk. Hackers, data thieves, and viruses also pose a threat. Technology is so prevalent in today’s workspace that you need to think very carefully about mitigating the associated risks. Financial risks – How financially sound is the business? Is it forecast to do well in the coming months or years? Are the assets protected? Human risks – Believe it or not, employees can also pose a risk. While it’s good to trust your staff, there is a chance that someone could give in to theft, fraud or embezzlement. And productivity can be lost via injury and illness, and those potentially suffering from addiction or other issues. After you’ve identified all the possible risks, you must put them in order of priority. Areas of high risk need to come first. Things that pose only a small risk can be dealt with later. Once you know which risks to concentrate on first, it’s then time to put an action plan into place. The best way to deal with risk is by introducing measures that get rid of the risk or vastly reduce the likelihood of something happening. For example, having adequate safety gear available for people to wear when handling hazardous material or carrying out ergonomic desk assessments for those using computers. Introducing policies and procedures is another great way to minimize risk Having a clear fire evacuation procedure for example or having data protection guidelines when handling client’s sensitive information. Training staff adequately can be a lifesaver too. So many accidents occur due to poorly trained staff so make sure your employees are fully up to speed. While you can’t insure every aspect of your business, it’s a wise move to protect what you can. Although you will have taken the necessary measures to minimize all of your risks, accidents and unforeseen incidents do happen and the insurance is there to act as a safety net. Liability insurance is one such safety net that protects you from costly lawsuits – something we’re sure you’d rather avoid! Getting the right insurance, however, can be a bit of a minefield so we, at Prime Insurance Company, will be happy to help you in understanding exactly what cover you need. We specialize in providing customized and comprehensive solutions for a huge array of businesses and occupations. We even cover you if you’ve previously been declined or have a specialized occupation that’s difficult to find insurance for. You can get in touch with us easily by calling our team at 801-304-5500 or by emailing info@primeis.com. If you’re in the Naples, Chicago or Salt Lake City areas, then you could also pop into one of our offices. Our highly experienced team is on hand to answer any queries you have and help you get insurance that precisely fits your needs. Don’t leave your business exposed to unnecessary risk. Doing so could lead to the worst case scenario – being closed down. You put your life and soul into turning your passion into a business; don’t let a failure to manage risk destroy it.